Bio Copy: I have worked in a variety of communication roles in the oil & gas industry, including fields and plants, refineries, offshore platforms communications, automation, control systems design, installation, and support workforce creation. I am proud of my career portfolio of communications and automation projects for a breadth of energy industry applications. 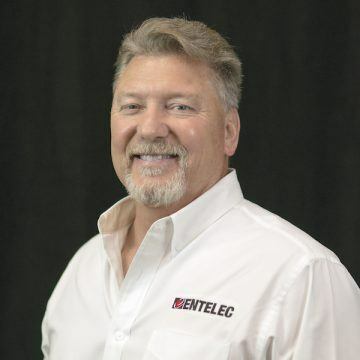 I recently joined the ENTELEC Board because I am passionate about giving back, sharing knowledge, and building successful professionals in our respective industries.